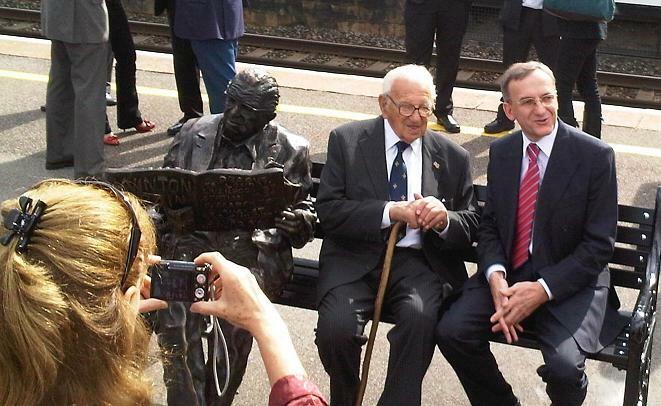 Sitting on the bench with Sir Nicholas Winton – now aged 101 – is Cllr Derek Wilson, my Maidenhead colleague, who proposed a motion to install a statue to recognise the achievements of Sir Nicholas in Europe during the war, rescuing children from the Nazis. The Council then organised the bronze of Sir Nicholas and, unveiled by Home Secretary and Maidenhead MP Theresa May on Saturday, now resides on the platform at Maidenhead station. 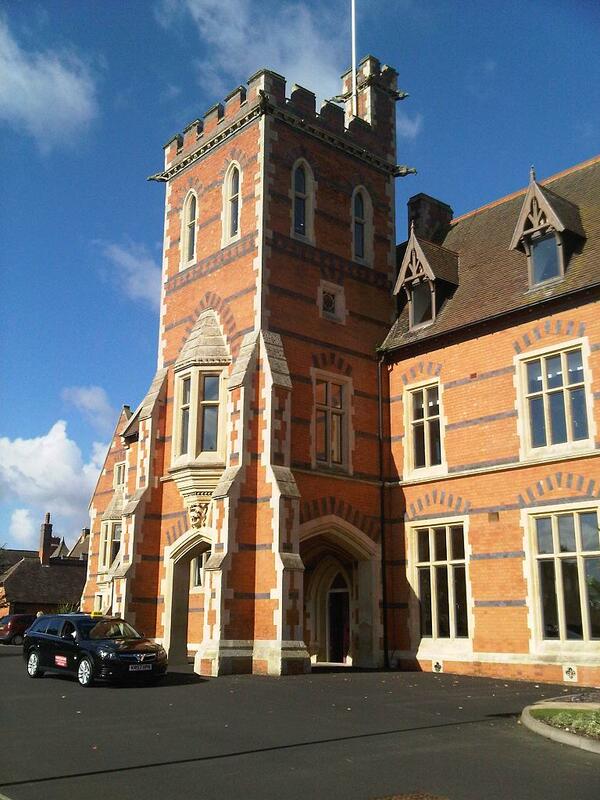 Attended and helped facilitate a BigSoc conference yesterday with about 50 Conservative Councillors. (Lord) Nat Wei was there and gave an introductory talk, and then we explored how local authorities can best move to implement the ideas and thinking behind the concept.